Wheels: 18" BBS 5-Spoke Satin Black Forged-Alum. 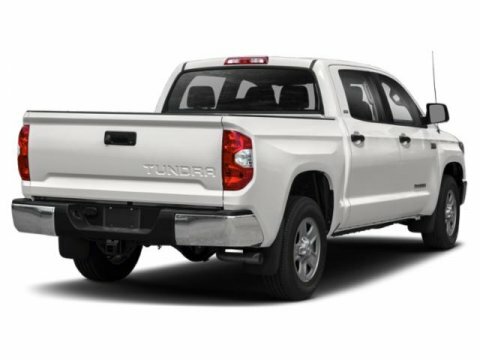 Find a great sale price on the 2019 Toyota Tundra 4WD TRD Pro CrewMax 5.5' Bed 5.7L at Keyes Toyota. 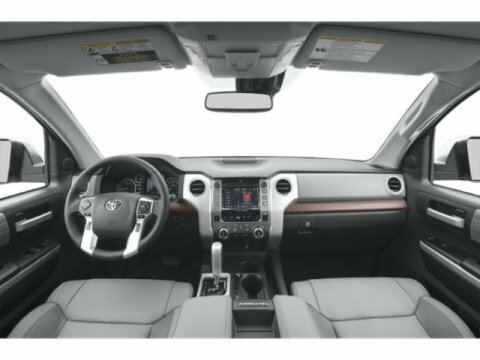 The 2019 Toyota Tundra is located at our Toyota dealership in Van Nuys. 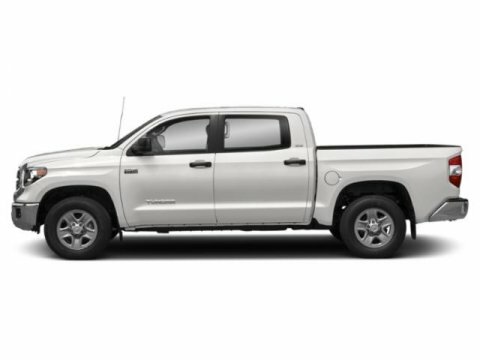 So if you're looking for a great price on the 2019 Toyota Tundra 4WD TRD Pro CrewMax 5.5' Bed 5.7L or just looking to get an auto loan for the vehicle you want... you've come to the right place! Keyes Toyota. 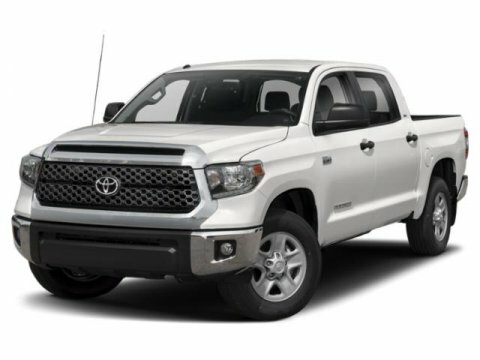 Midnight Black Metallic 2019 Toyota Tundra TRD Pro CrewMax 4WD 6-Speed Automatic Electronic with Overdrive i-Force 5.7L V8 DOHC 32V LEV 4WD, Blk Lth (Lf) Leather.